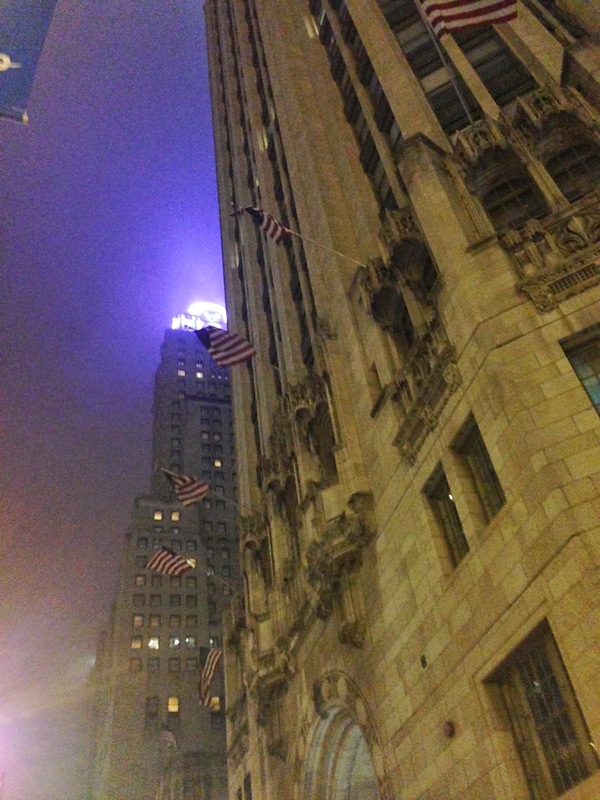 The other night I went out to Tribune Tower, the gothic skyscraper on Michigan Avenue, to do a radio interiew on Pretty Late with Patti Vasquez. WGN broadcasts out of that building. WGN! The station on which I listened to the 1989 Cubs! And the TV station that introduced me to Scooby Doo, which sent me down this wayward path to begin with! It was cool just to have a reason to go into the Tribune building to begin with, but the radio show was a blast. We talked for a good hour about history, ghostlore, and all kinds of fun stuff. You can hear the whole thing here!